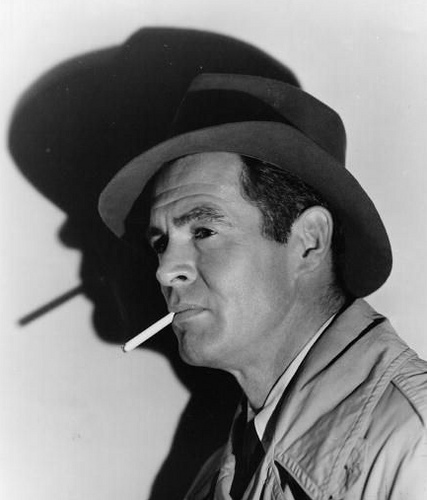 I'm over at The Life Sentence with a piece on the great Robert Ryan. It's an overview of Ryan's life and career, and a review of the terrific new book THE LIVES OF ROBERT RYAN by J.R. Jones. Click here to read A Good Man In A Bad Time.